What does octane number mean? Why does it matter? 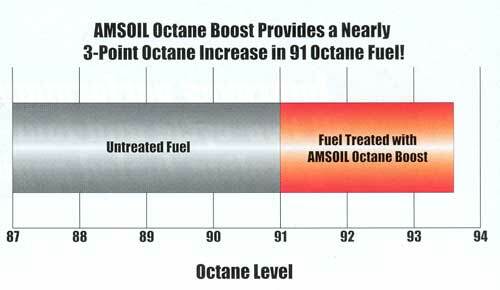 The tendency of a hydrocarbon fuel, such as gasoline, to knock is measured by its octane number. Lower numbers denote a greater knock tendency; higher numbers denote greater knock control. Knock is an uncontrolled and explosive ignition of fuel in the combustion chamber. It causes a knocking or pinging sound, robs the engine of power and, left unchecked, causes serious engine damage. Knock may be eliminated with the appropriate octane number.